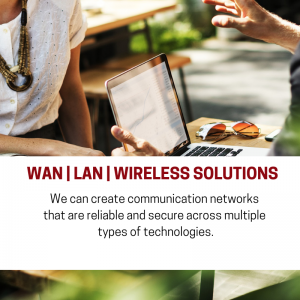 Outsourcing your organizations IT needs with Quanexus gives you the technical expertise you need so you can focus on your business. 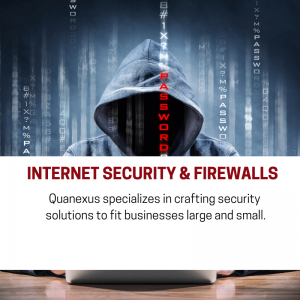 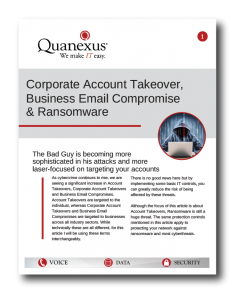 Whether you need a complete managed services program, consulting to setup a business continuity plan or internet security & firewall support, you can depend on Quanexus. 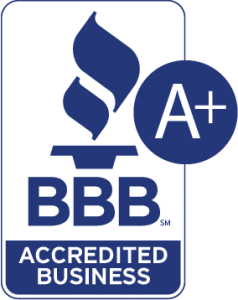 We have a staff of highly trained and experienced technicians who are ready to assist you when you need them. 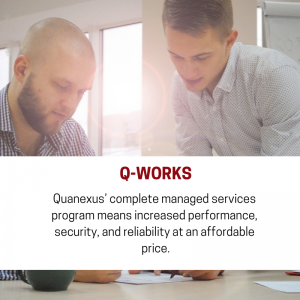 Our Q-Works program helps you reduce downtime and keeps your business running efficiently and securely. 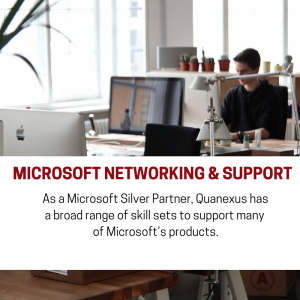 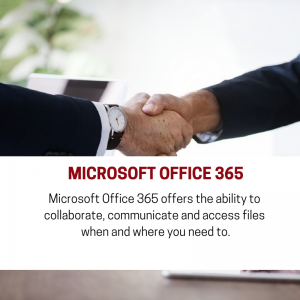 Quanexus can be your whole IT department or help on a consulting basis for various projects and support.